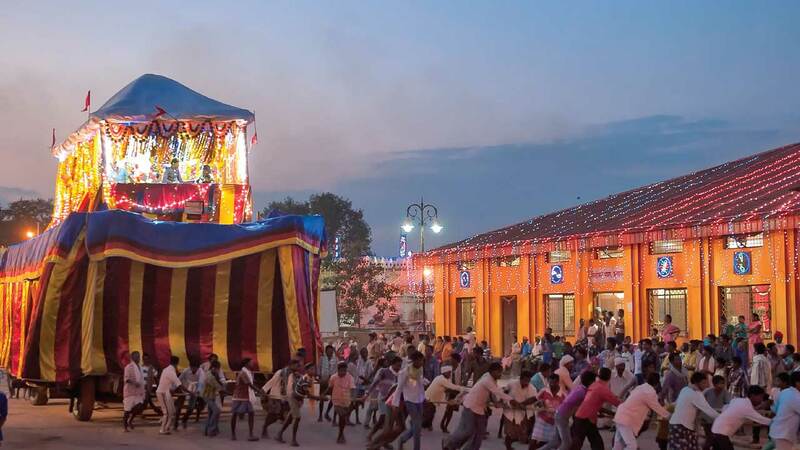 Have you ever heard about a festival being celebrated for more than 5 to 10 days in any state of India? If no, then you might be startled after knowing about the engrossing & most popular Bastar Dussehra of Chhattisgarh which has been celebrated for long 75 days by the tribals of that district. Starts from the end of July (in the month of Shravan) & ends in the month of Ashwin i.e. in October,it’s the only festival which strikes the attention of people from all around the world. People travel to Bastar,to participate in the obscure rituals of Dussehra & to witness the ceremonies performed by the locals. 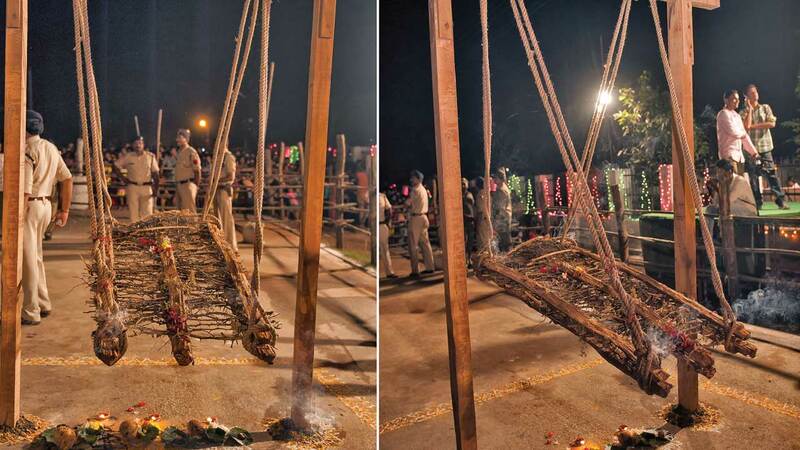 Many people believe that the decimation of Ravana by Lord Rama is the prime reason for celebrating Dussehra in Bastar, but it’s all about Maa Danteshwari Devi, the deity of Bastar as per the tribals. It’s quite difficult to understand the essence of the festival that goes on for 75 days until you become a part of it. Over the years, Dussehra of Bastaris attracting thousands of people from different corners of the world. Though it attracts domestic tourists in huge number, in past few years a sudden rise in the number of international tourists has shocked the people & the tourism board as well. Bastar is not only famous for its natural beauty but also known for Dussehra which has been celebrated in a unique manner by the tribals that drags the attention of tourists towards the fest. The festival incites a feel of fervor & enthusiasm among the attendees irrespective of their caste & religion. During the festival, each day has been celebrated with more gusto & enthusiasm. The tribals participate in the fest where each group has given a specific task like making the wheels of chariot, ropes & other wooden parts etc. The formation of Chariot by the tribals of Bastar, portrays their toil in giving it a perfect shape. The attendees pull the chariot with great reverence in order to get blessings from the deity who is worshipped during the fest. It resembles the RathYatra of Jagannath Puri at that instant. 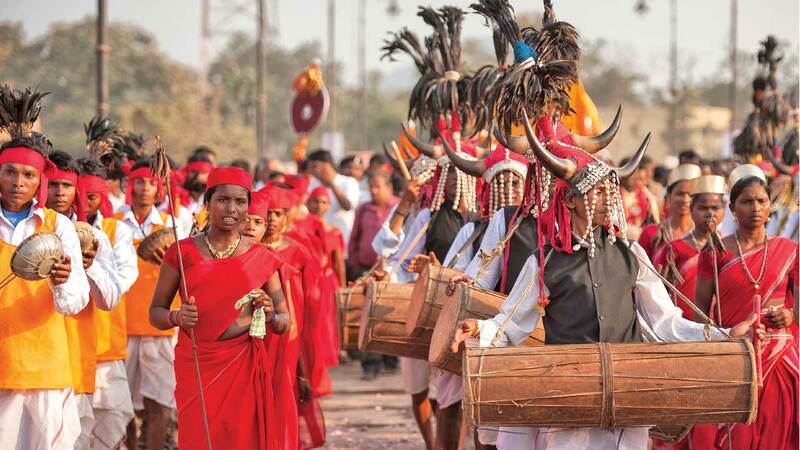 The aboriginal customs are quite interesting that steals the attention of the tourists whereas the animatedly dance by the tribals along the roadside will compel you to join the troop & enjoy the festival by forgetting your sorrows. With each day passing of Bastar Dussehra, the rise in your energy level will speak about the importance of this festival. The artists dressed up uniquely & their costumes will raise your eye balls for an instant. Each day of Dussehra has something new for the tourists, as the rituals were celebrated in a special sequence. Starting from Pata Jatra, Deri Gadhai, Kachan Gaadi, Kalash Sthapna, Jogi Bithai & lots more, people find themselves involved in the rituals of the fest. Bastar Dussehra is unique in itself which makes it different from all other festivals that are celebrated in India. The people of Bastar celebrate Dussehra for 75 days where each day will make you realize of something new is happening in the fest &will energize you to dance animatedly along with the tribals of this place. It’s something that you won’t get in any other state.